With the Cheltenham Festival less than 8 weeks away, punters will be starting to ramp up their ante posts bets. 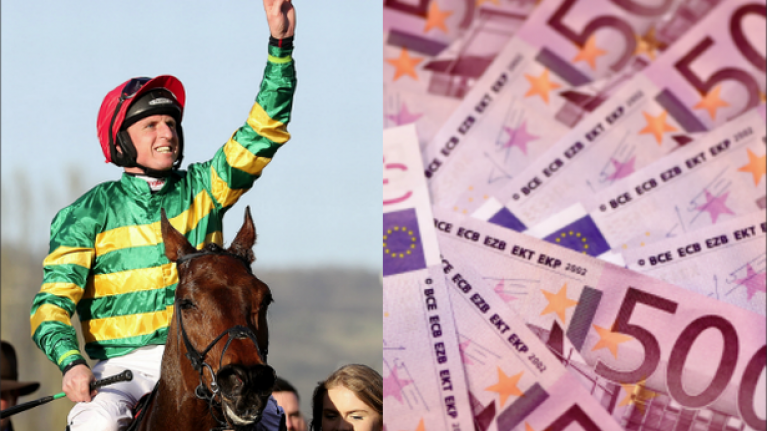 When it comes to ante-post betting for Cheltenham, there's a very simple angle to take. Bet on the horses which have a very certain festival target. In 2017, hordes of Irish had the 'Irish banker,' Death Duty backed at 33/1 ante-post and and he ended up going off as the 9/4 fav. Had he obliged, there wouldn't have been a spot of work done in places of Ireland on Albert Bartlett day. Likewise, last year many were on Samcro in the Ballymore from miles out because he was clearly targeting it and Tiger Roll was single-minded for the Cross Country. 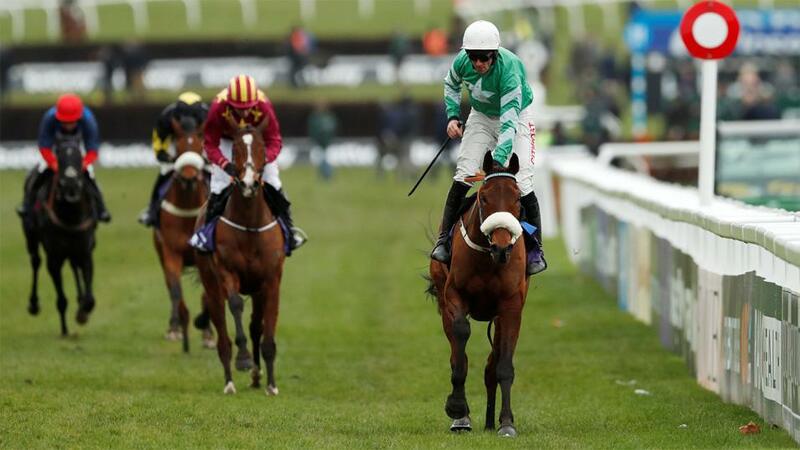 Cheltenham ante-post betting can be a minefield but with a bit of due diligence, you can take some decent prices a few weeks before the start of The Festival. 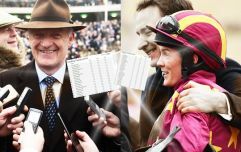 The Dublin Racing Festival in Leopardstown is only a few weeks away with plenty of graded races on the card and it should give even more clues as to how Cheltenham will pan out. Here are some ante-posts below that are worth taking now. Presenting Percy is aiming to make it a third consecutive win in Prestbury Park. Having won the Pertemps in 2017 and the RSA last year, he's had the perfect preparation for the Gold Cup and many feel he's made for it. We are still yet to see Percy make his seasonal reappearance, but he is likely to take the same path as his did last year. A run over hurdles in the Galmoy at Gowran Park followed by a sharpener in The Red Mills Chase later on is his likely prep runs before the big one in March. The form from his RSA win is rock solid. Monalee, Black Corton, Ballyoptic, and Welsh National winner Elegant Escape have all showed well afterwards. who wins the RSA Chase @CheltenhamRaces, his second #TheFestival success, and is now 3-5 over fences. If Lalor wins the Arkle this will have a fairy tale feeling about it. Since the passing of Richard Woolcott through suicide last May, his wife Kaley took over training duties and has done an excellent job with her stable star in such difficult circumstances. He powered up the Cheltenham hill two out (below) on his chase debut recently and is a worthy favourite for the festival's second race. Although he failed to fire last time out at Sandown, he is much better going left-handed. And course form at Cheltenham is key. Nobody will be happier to see him win than his biggest fan Bella, Kaley’s daughter. If you follow them on Twitter, their special relationship is clear. Tiger Roll is the reigning Cross Country and Grand National champ. 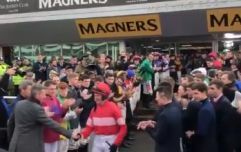 His trainer Gordon Elliott has already confirmed this as his Festival target with another tilt at the Grand National on the agenda after. Tiger Roll has already had a pipe-opener around the course and distance in November and looks like banker material bidding for a fourth festival win. This horse is as tough as they come. Vinndication is a underestimated dark horse for the RSA. Currently, best price at 14/1, if he was with one of the bigger trainers like Mullins or Henderson he would be half that price. He hasn't put a foot wrong in his three chase starts and trainer Kim Bailey has a serious player for Cheltenham on his hands. The RSA is his likely target, but he could drop back in trip for the JLT also. Vinndication is a lovely fluid jumper and is very efficient over his fences. Cheltenham is likely to suit him and he stays all day. He is a certainty to run in the Foxhunters, and his price of 6/1 won't last. He'll more than likely go off 3/1 on the day of the race. 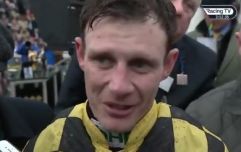 After his win at Christmas, his jockey Derek O'Connor called him special. "He was deadly. He's a very nice horse. He had good form over hurdles and they have chosen to go this hunter chase route. "I'd say he could be a little bit special." Take the 6/1 price while you can. Other horses that deserve a mention are Ask For Glory 25/1 in the Champion Bumper. Flagged up as an Irish P2P debutant to watch this season, he won his bumper at Christmas at Chepstow in impressive fashion winning by 13 lengths. Epatante 6/1 is another horse who looked like a potential superstar when winning on debut at Kempton. She has been the most impressive mare this season and is the current fav for the Mares' Novice. Honeysuckle 12/1 in the same race is another great each-way bet. She is unbeaten and won impressively last time out at Thurles. Wonder Laish for Charles Byrnes is another outsider with a big chance. Currently 25/1 for the County Hurdle and 14/1 for the Coral Cup. He could be a graded horse running in a handicap. 12/1 to win any race might be the play. A super yankee is a wager on 5 selections consisting of 26 bets: 10 doubles, 10 trebles, 5 four-fold's and a five-fold accumulator. A €1 Super Yankee will cost €26.  *All prices were taken from Oddschecker and were correct at the time of writing.